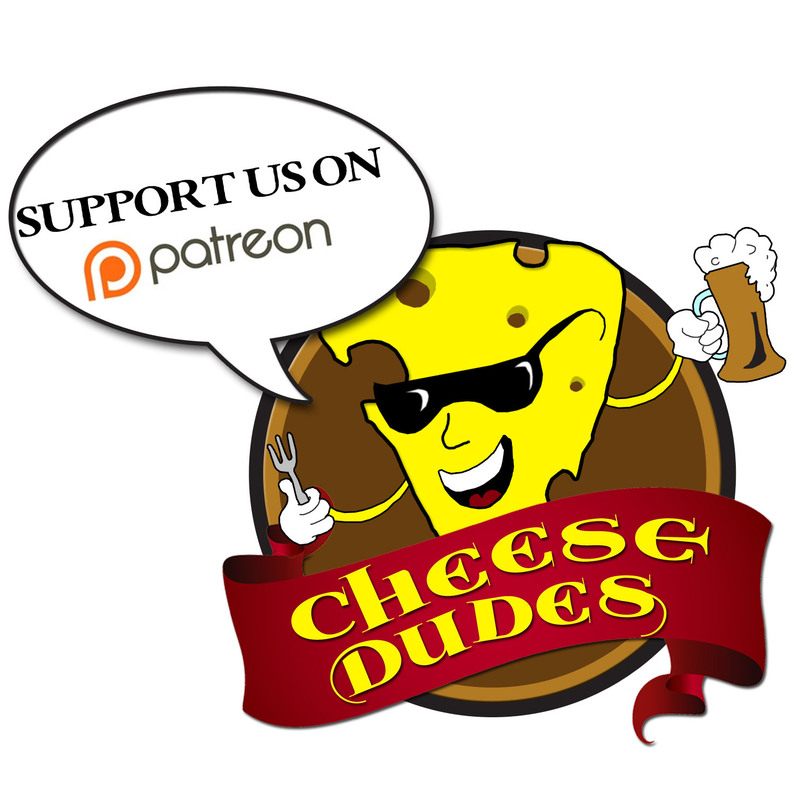 A while back we had a little fun at the expense of our listeners by reviewing a game that sadly failed to exist. 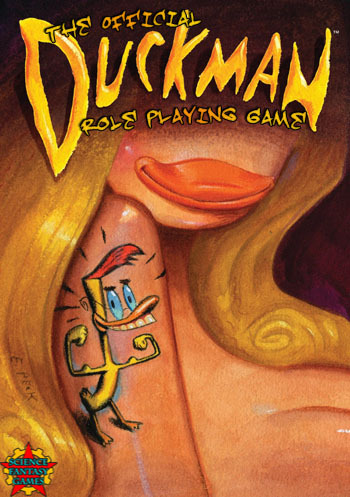 It was the Duckman RPG, and while it will continue to never exist officially (we doubt Clasky-Csupo would let us have the rights for half a sandwich), that doesn’t mean it can’t unofficially exist. So we wrote up the game as a google doc and converted it to PDF, which you are welcome to. It’s the only RPG we’re aware of where you only succeed by forcing your friends to fail!